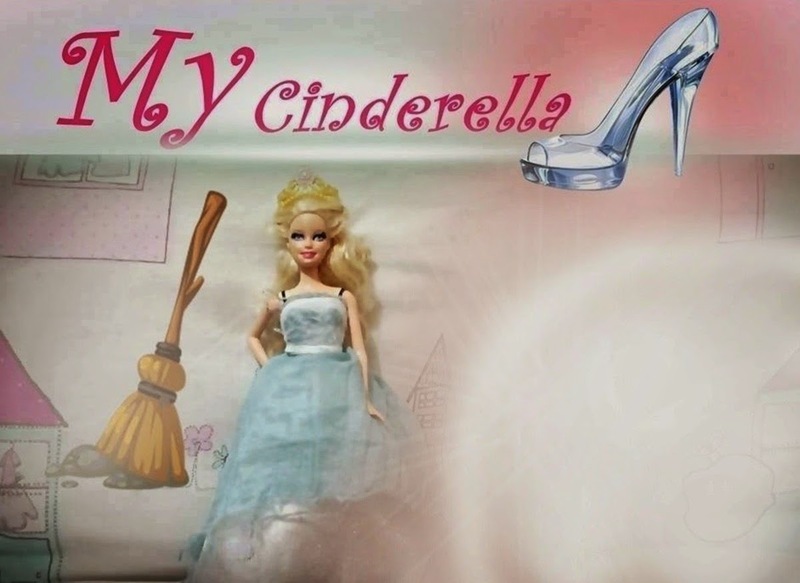 Dreams Come True will release soon after the final episode of My Cinderella. About, when Stella meets her mother again who is still alive, will live happily and finds her new life that changes everything from where she had suffer from her wicked step family the Luz. Stella has just left her cruel step family where she had suffer from being the servant in their own house and gets mistreated and disrespected, she now lives happily with her mother Isabelle when her mother found her that she was actually alive. Stella finally finds her new life that had changed everything. She is now rich and famous and willing to do anything and to marry Chad. As Stella thought she had changed her life, however Stella's step mother Victoria is against Stella's mother of their company rival. She tries to compete everything to win a big business for her company but Stella's mother Isabelle took everything from what she had planned which the step mother Victoria tries to ruin Stella's life again and her mother Isabelle.